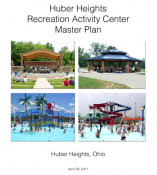 The City of Huber Heights is in the process of building a recreational activity center that includes an Aquatic Park and amphitheater. This gallery captures the development project. 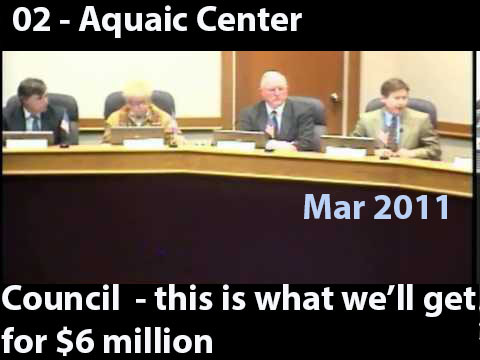 Many of the videos found here are based on City Council Meeting recordings. You can see the entire recording by going to the City's Meeting Information and Audio Visual page, select the month and year and then look for the meeting. Along with the video you can also get the minutes from past meetings or agendas for future meetings. 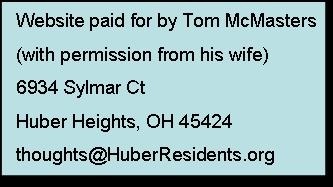 If you get too far down in the slide show and want to explore more of the website, remember you can always click the HuberResidents.org picture in the top left of the page and it will take you to the Home page. On an outdoor center the swimming season is from June to Labor Day. Unless it is an indoor facility like the Y! 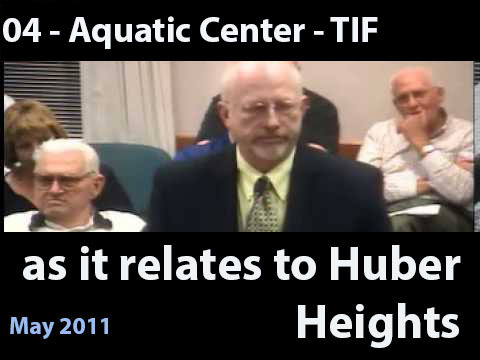 Perhaps the money might be better spent to give a substantial discount to Huber Heights residents to use the YMCA. 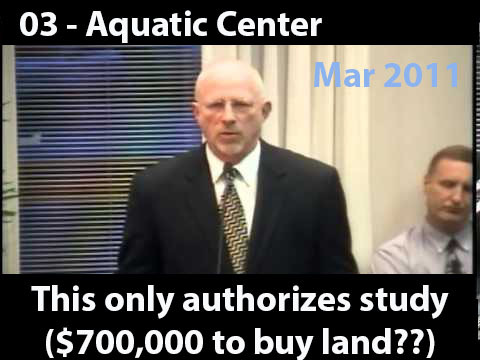 There is a cost to maintaining such a facility and lifeguards to maintain safety at such a facility. Any time you have a thunder storm the place has to close down regardless of indoor or outdoor. Chemicals alone are a significant amount of money. 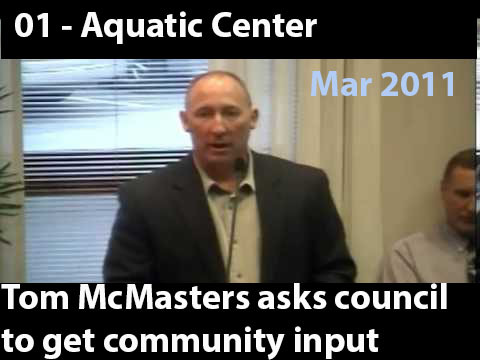 With those facts in place, Do we really need an Aquatic Center? What kind of profit would be involved? The one behind the YMCA has a very limited season.